Magisk is one of the most famous rooting software now days. This official root software also known as Systemless rooting method. Best part of Magisk is that it has default Manager like Supersu. In simple word it’s a combination of Supersu manger and Xposed installer. Before Magisk manger, supersu was the only salutation to get root access on the device. But now user can root their device with Magisk root file easily. Procedure of flashing is almost same for both Supersu & magisk. Now user can flash or install Magisk zip file in place of Supersu exploit. 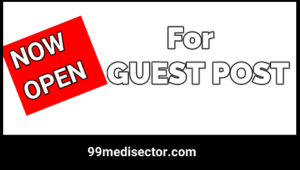 If you are feedup with unwanted third pary apps and want to increase performace & speed of your device then rooting may be perfect salutation for you. Root your device, remove pre-installed apps to free device storage, increase RAM, performance, decrease battery drain and install custom rom to experience new user interface etc. In short we can say after get root access you can use your device as an android developer and customize your device with different mod apps. If you are new and don’t know how to install Magisk using twrp recovery then follow the below full detail guide with all necessary screenshot and video. How to flash Magisk using twrp recovery and root any android phone? Well magisk magaer is a Super user application which help you to mange which apps can grant root access and which don’t use root access. This can be all changed in the super user tab in the application. It eventually takes the same functionality of supersu but gives you some extra options. Another great feature of Magisk that Magisk manger is the use of modules which can increase functionality of your device. The downloadable modules can be found in the downloads section, some of the modules may work or may won’t work and they may cause your device to either bootloop or have a soft brick. So I would highly recommend that you make backup of your current rom. Please Note : TWRP recovery installation is must to flash magisk zip file. Otherwise you can’t root your phone using Magisk root file. So make sure you have custom recovery like TWRP in place of default stock recovery. Magisk supports all android devices with custom recovery. We already managed full detail step by step guide to install magisk using twrp recovery. Follow guide from here. Magisk manager app is not available on Google play store. 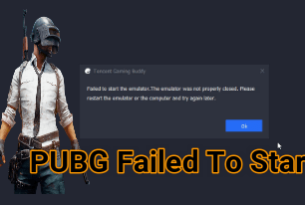 It had removed from play store. So now you have to download magisk manger apk. 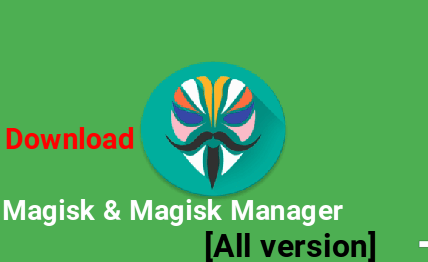 Download magisk manger apk from below download links. If you want to full unroot your device then Magisk allows user to un-root their device with in one single click. Download magisk unistaller zip file and flash it to unroot your device. Boot device into twrp recovery. Navigat to “Install” & flash magisk uninstaller zip file. How to install twrp recovery on any android phone? 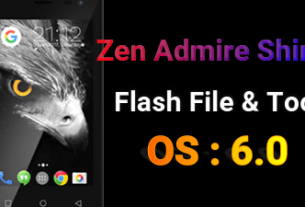 How to flash Supersu on any android phone & root? How to flash magisk on any android phone & root?